free energy to run your clock. Buying this product will earn 124 Loyalty Points. 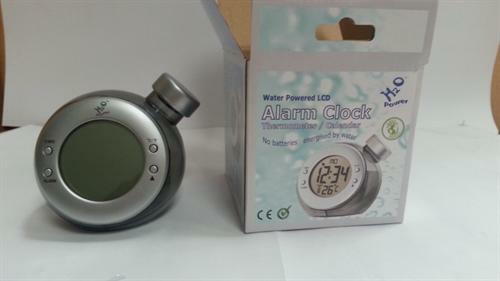 Be the first to submit a review for the Water Powered ALARM CLOCK Thermometer/Calendar .